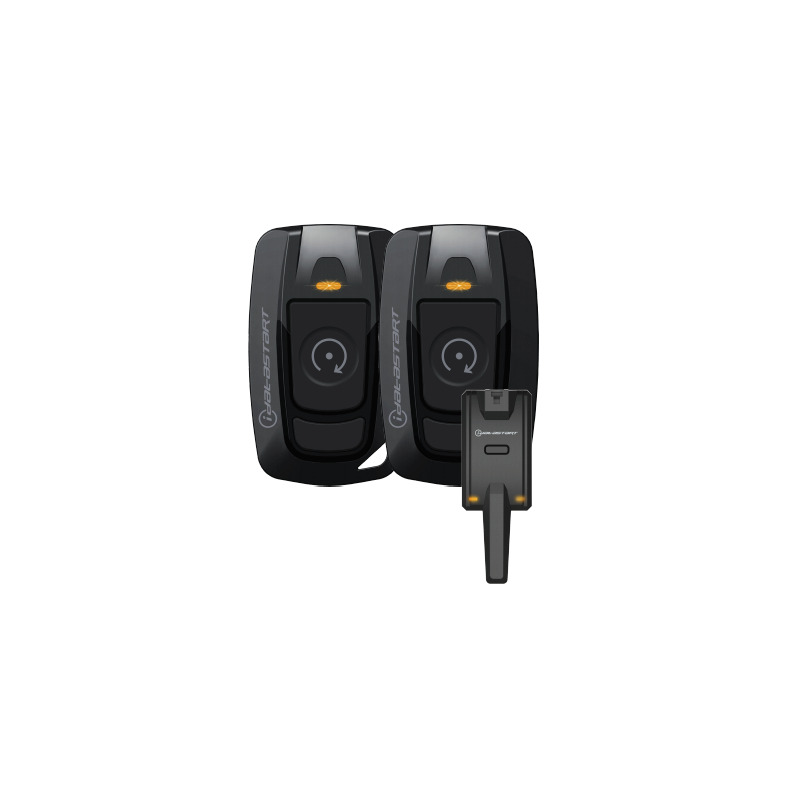 2-way, 1-button, long range RF kit. Compatible with iDataStart HCX and VWX control modules. Includes two TR2410A transmitters and one AN2400A antenna. 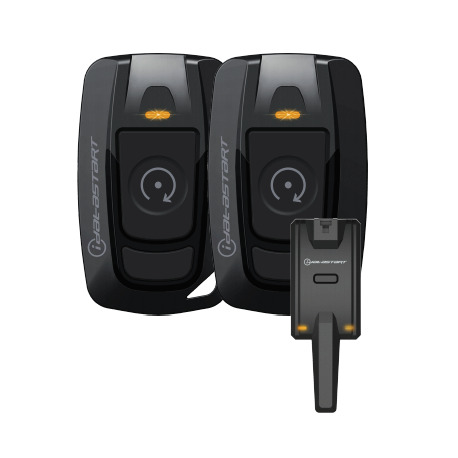 Enables remote start, lock, unlock and more from up to 1 Mile away. L x W x H: 7" x 5.5" x 1"